Architect Nicoló Bini has developed a line of amazing bubble-shaped dwellings that are stronger and greener than traditional buildings – and they can be built faster with less labor time and cost. 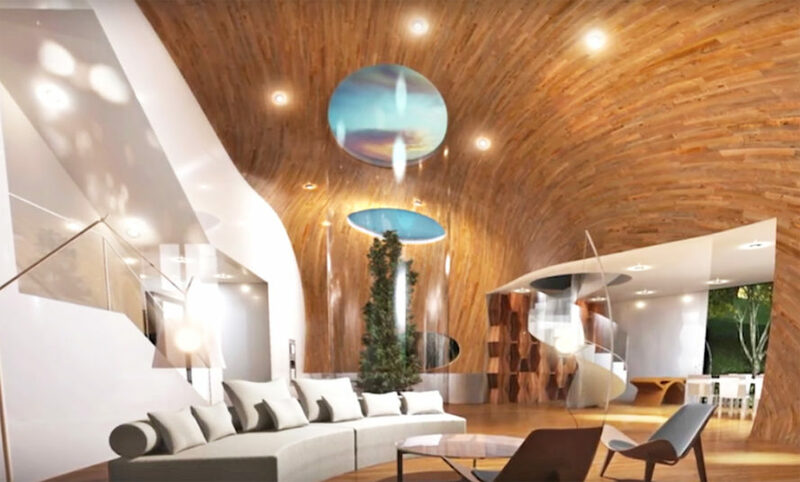 Bini’s eco domes are called Binishells, and they are created using a revolutionary pneumatic process: low air pressure is used to create the dome shape, which is then covered with reinforced steel and sprayed in concrete. This unique process was originally pioneered by Nicoló’s father Dante, who built the first Binishell in 1964 (which is still standing today.) Thousands of Binishells were built during his lifetime, but over the years the process slowly fizzled out. 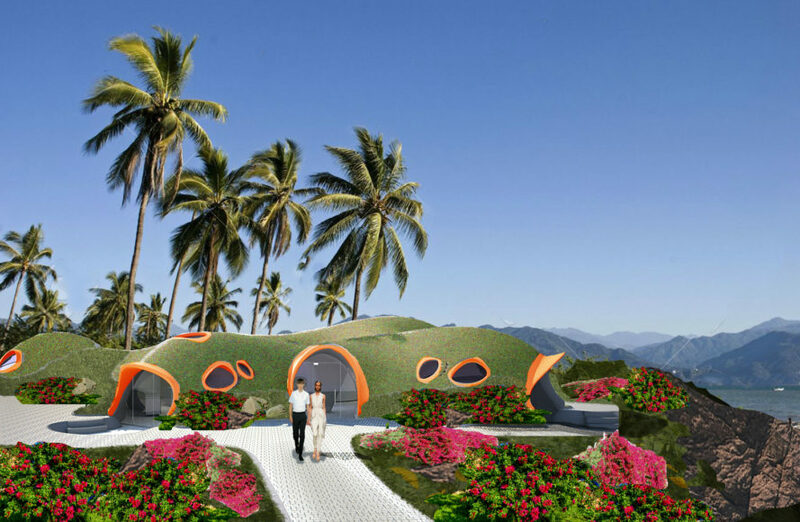 Although the unique structures have been designed as homes and resorts, the domes have incredible potential for other applications as well. Bini is currently working with the LA-based cleantech industry hub La Kretz Innovation Campus to expand the Binishell design to address practical, sustainable solutions for urban issues such as homelessness. Architect Nicoló Bini has developed a line of amazing bubble-shaped dwellings that are stronger and greener than traditional buildings - and they can be built faster with less labor time and cost. 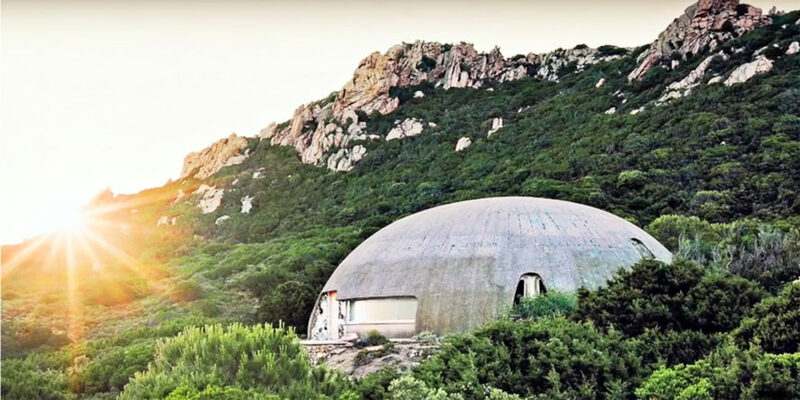 Bini's eco domes are called Binishells, and they are created using a revolutionary pneumatic process: low air pressure is used to create the dome shape, which is then covered with reinforced steel and sprayed in concrete. Thousands of Binishells were built during his lifetime, but over the years the process slowly fizzled out. 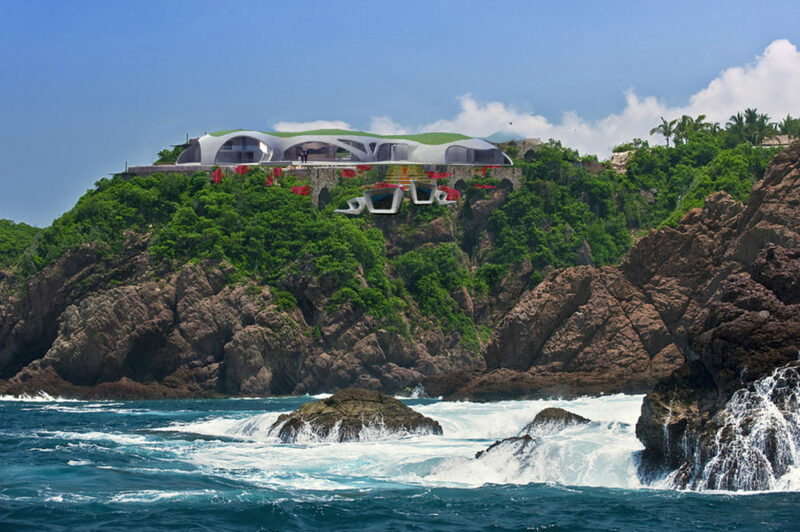 Today, his son, Nicoló is on a mission to bring the eco-friendly structures into the modern age. Bini's vision for the future of the company is to continue to "rethink construction to make buildings safer, greener and more affordable." 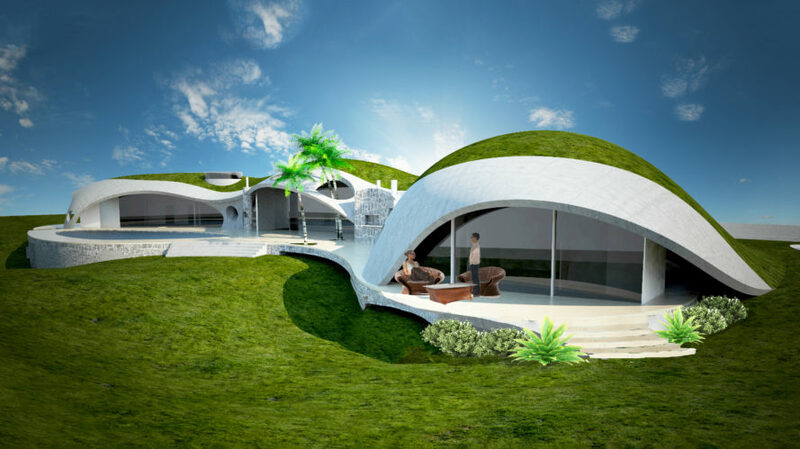 Although the unique structures have been designed as homes and resorts, the domes have incredible potential for other applications as well. Bini is currently working with the LA-based cleantech industry hub La Kretz Innovation Campus to expand the Binishell design to address practical, sustainable solutions for urban issues such as homelessness. The Binishells can even be created as sustainable airports. The Binishell design is quite versatile. 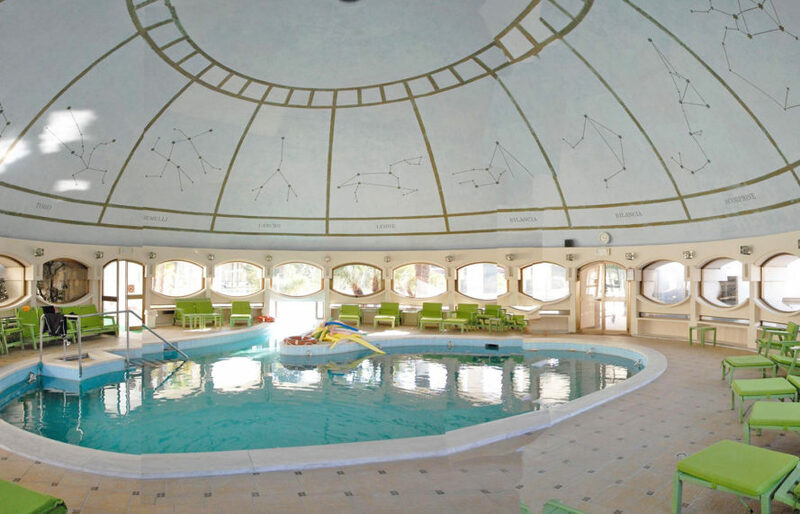 Although the unique structures have been designed as luxury homes and resorts, the domes really have an unlimited versatility. Bini currently works with the LA-based cleantech industry hub, La Kretz Innovation Campus, to expand the Binishell design into practical, sustainable solutions for urban issues. The Binishells can be adapted to any size and use.